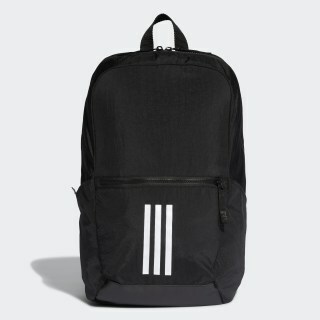 A lightweight backpack for staying organized on the go. Stay organized while on the go. 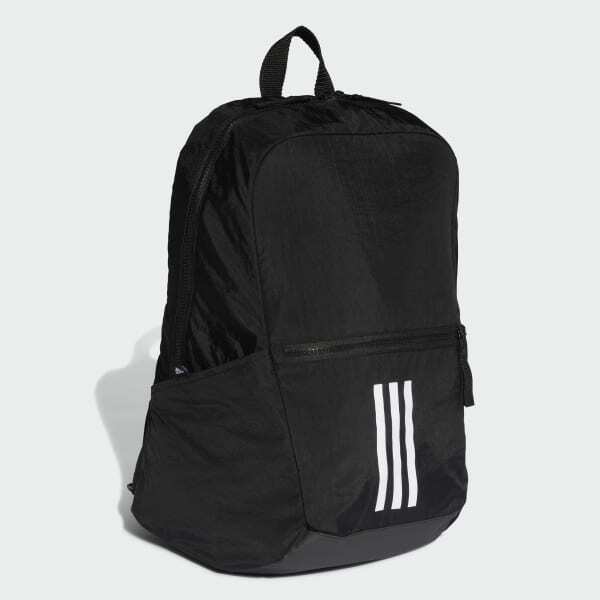 This lightweight nylon backpack has zip pockets for small items and side pockets for water bottles. An interior divider creates a space for your laptop. The bag has padded shoulder straps for breathable carrying comfort and a coated base that adds durability. Dimensions: 6" x 12" x 18"